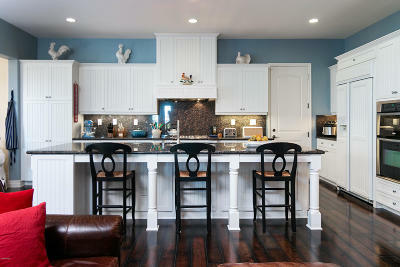 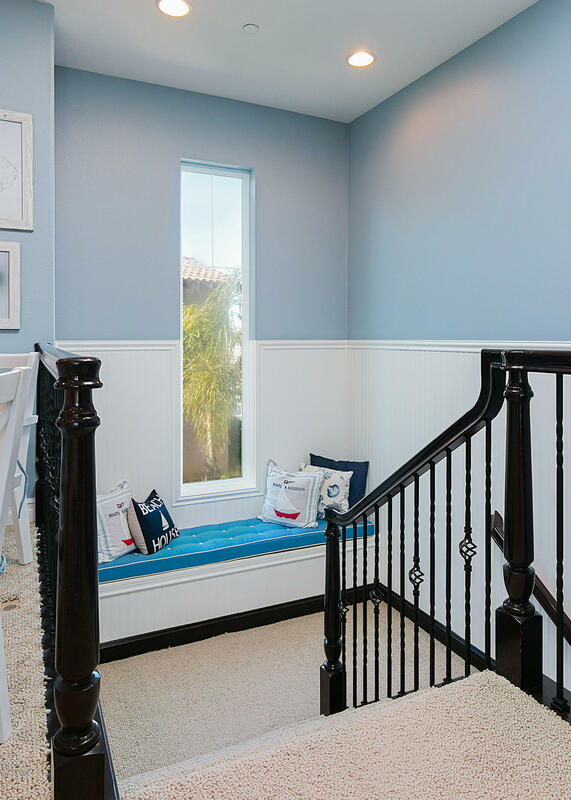 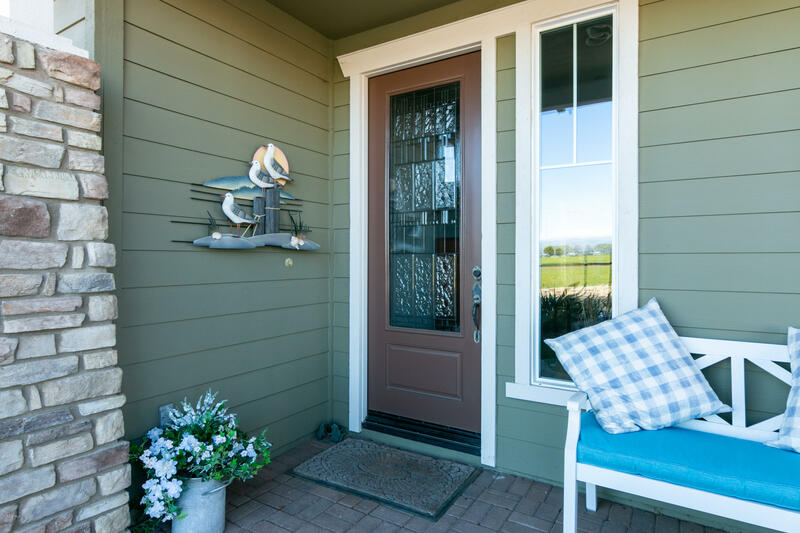 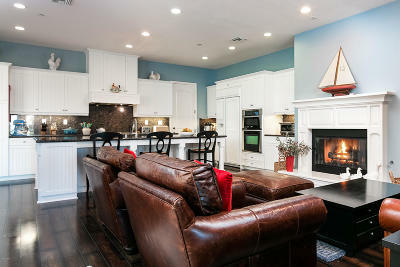 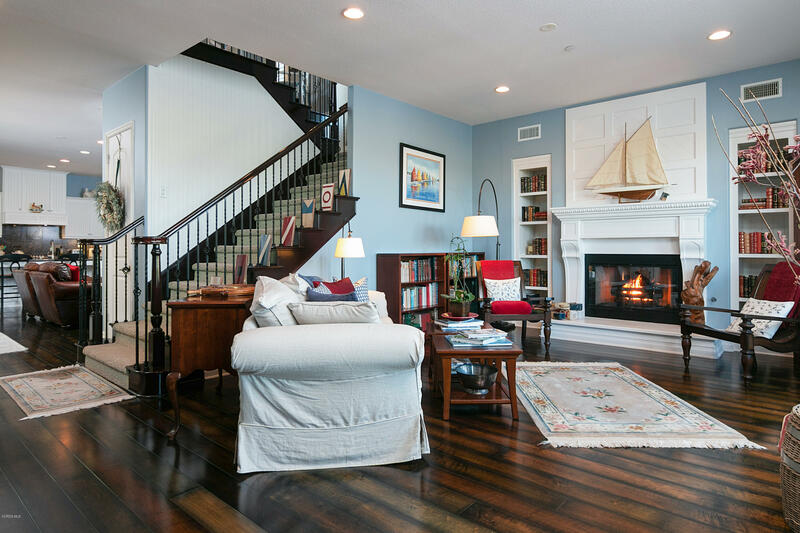 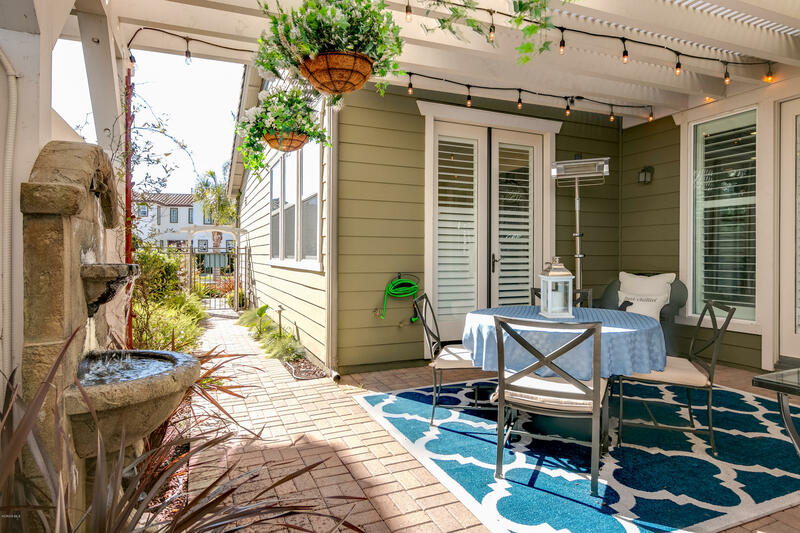 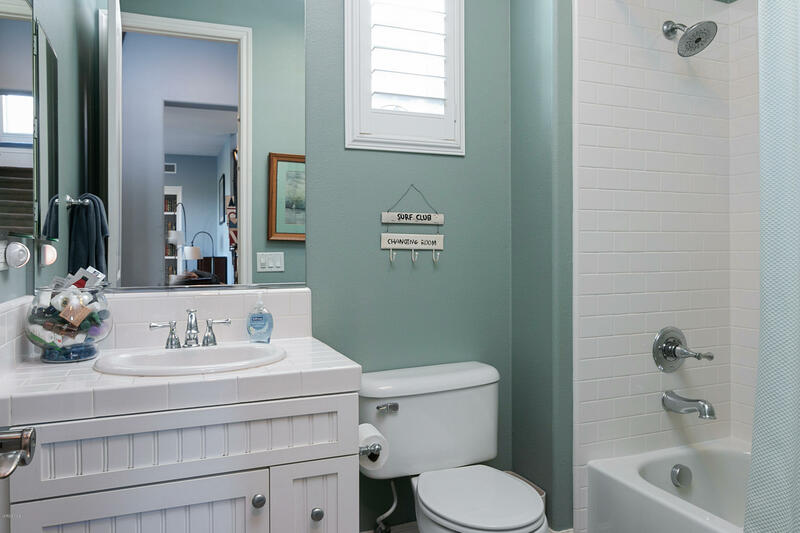 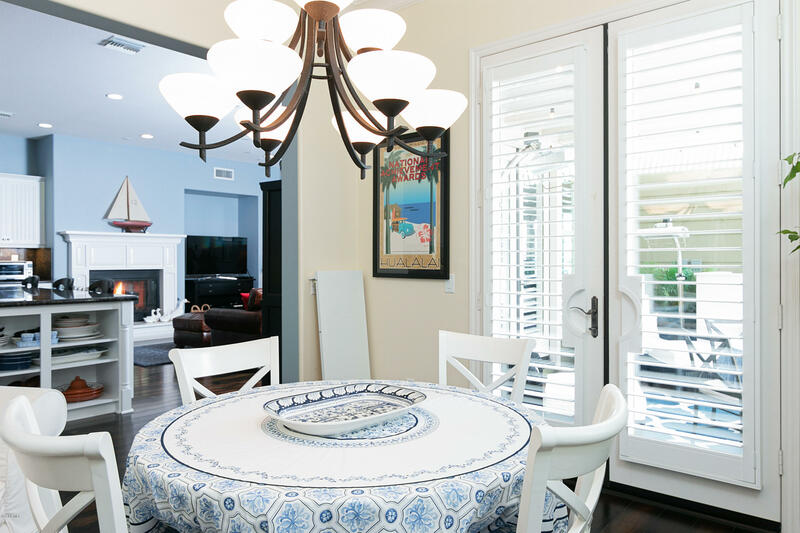 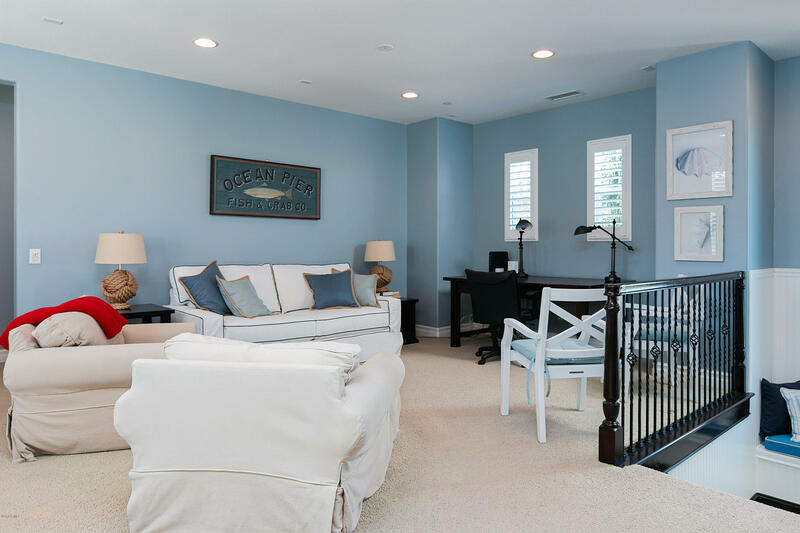 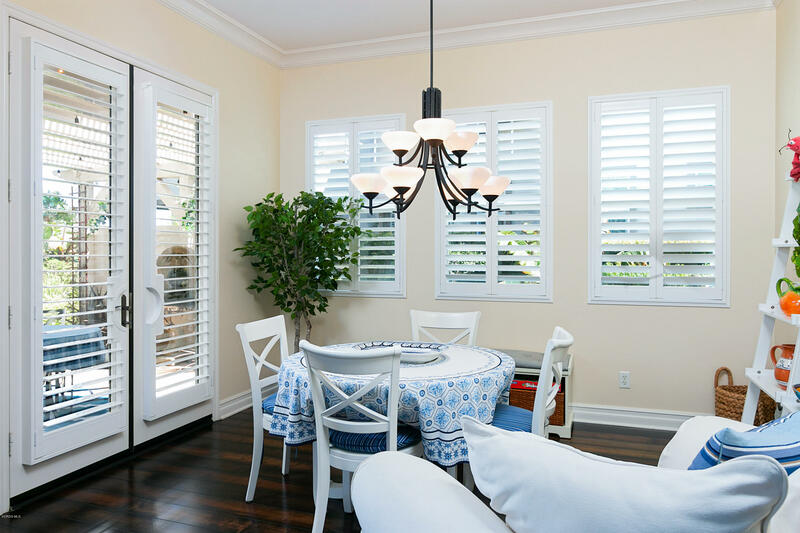 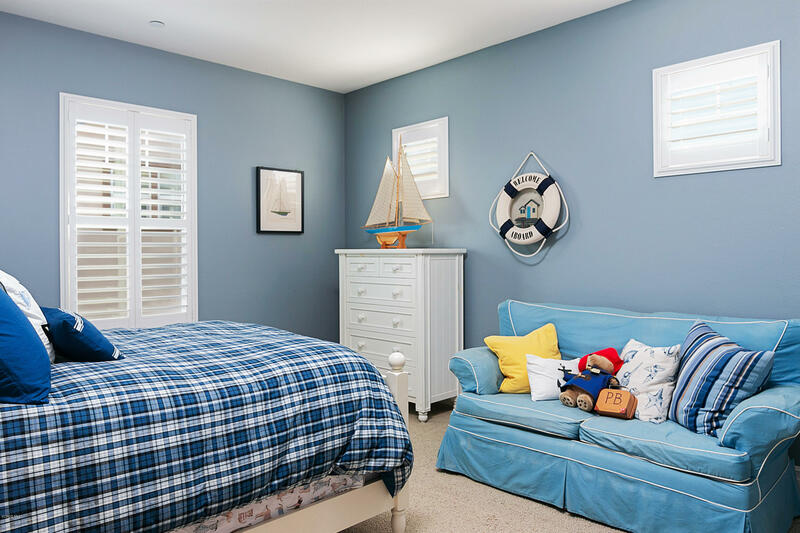 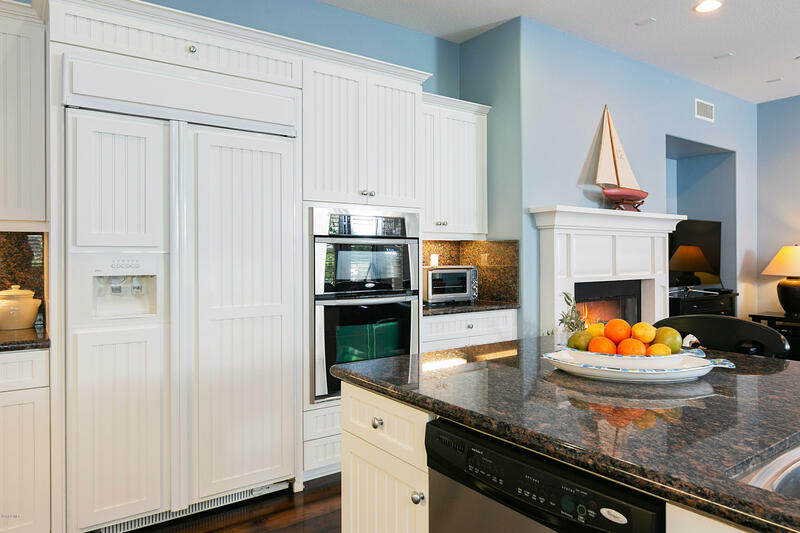 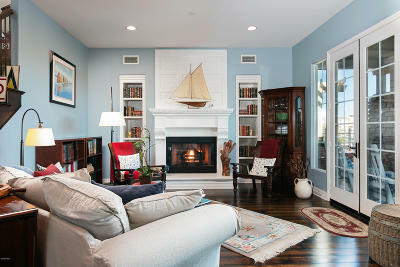 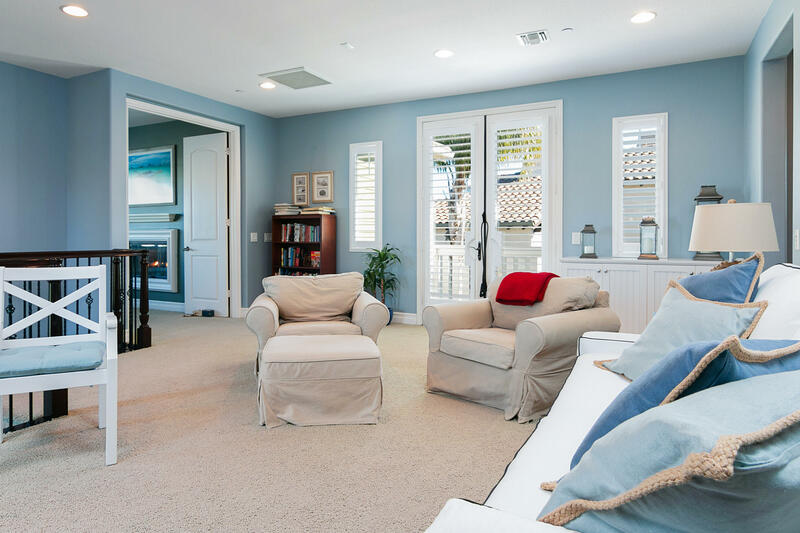 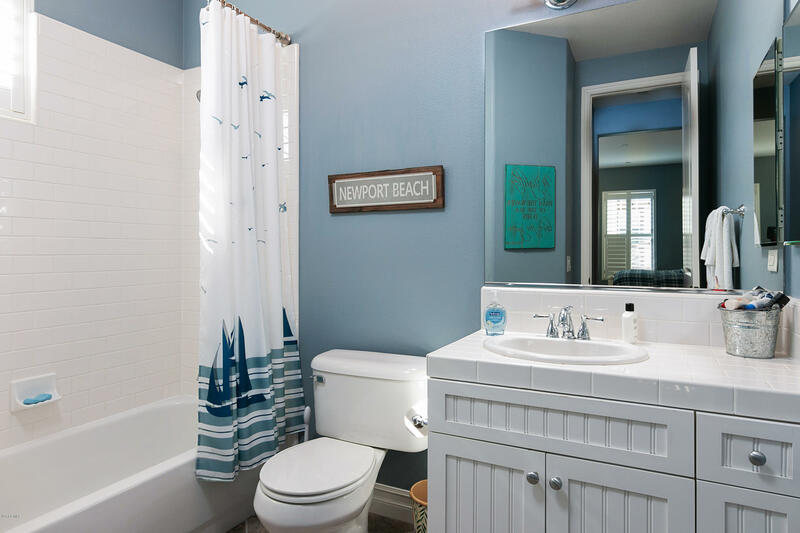 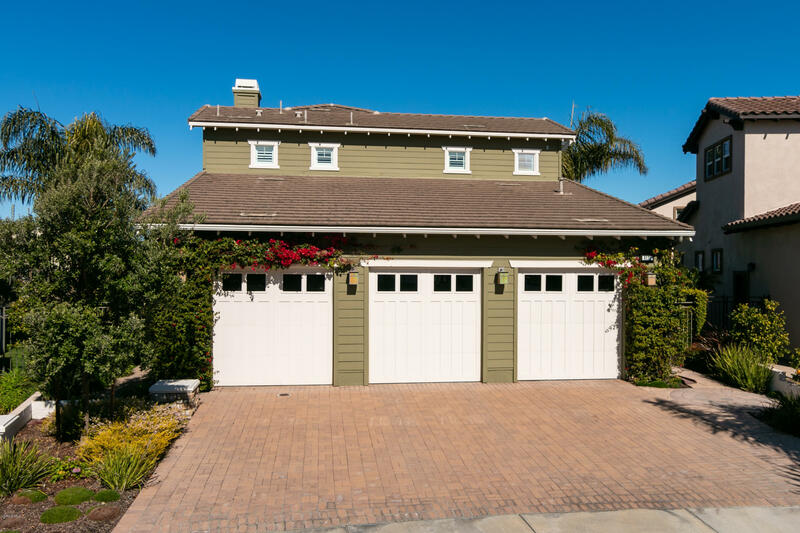 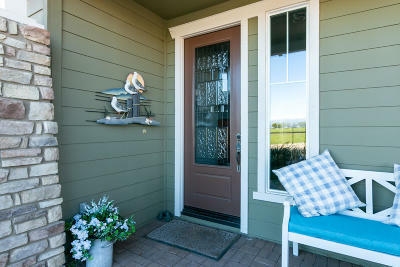 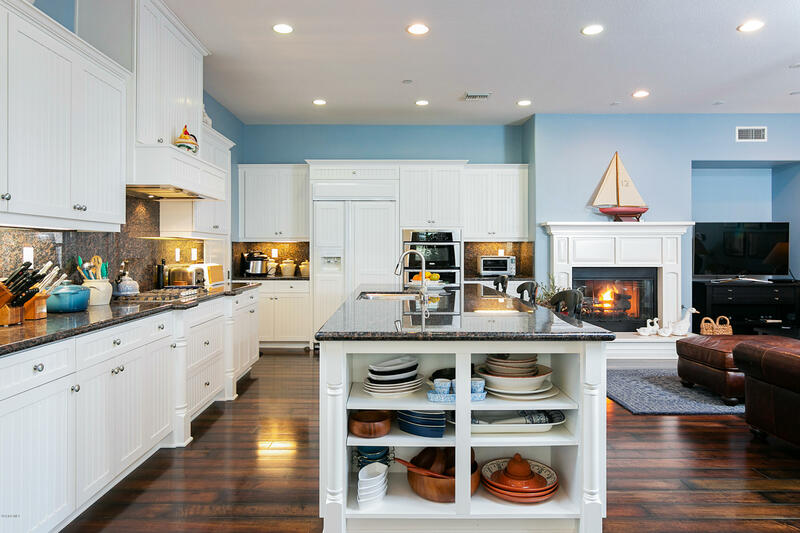 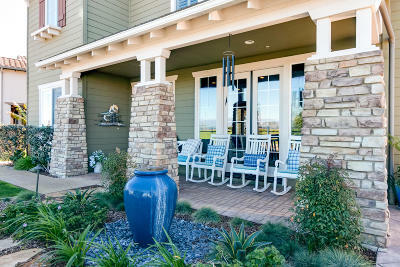 Welcome to the Seagull Cottage in the stunning Seabridge gated community, on a rare corner lot. 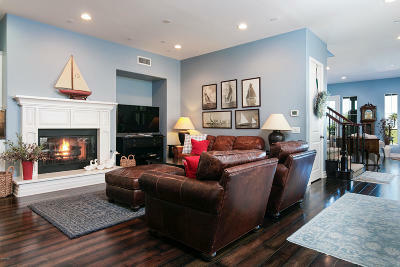 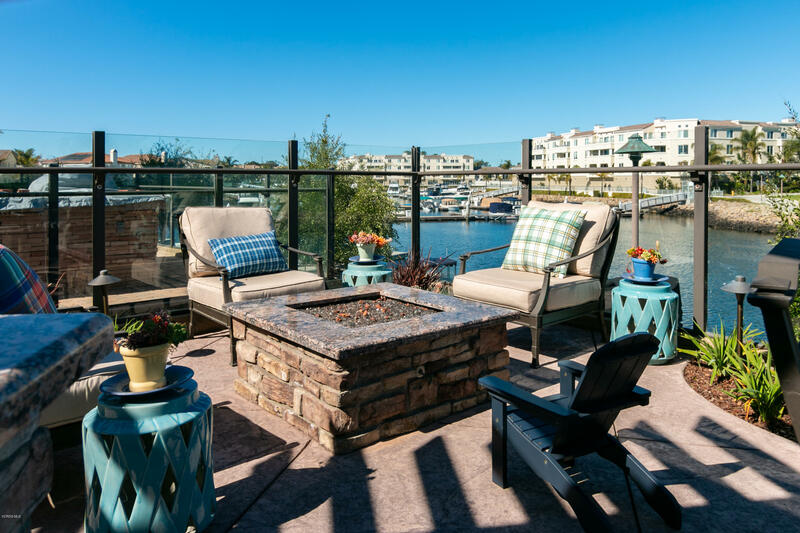 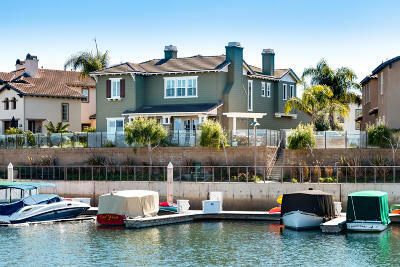 35' Dock holds up to a 65' boat, 3BD/3BA, 3 fireplaces, 3-car garage. 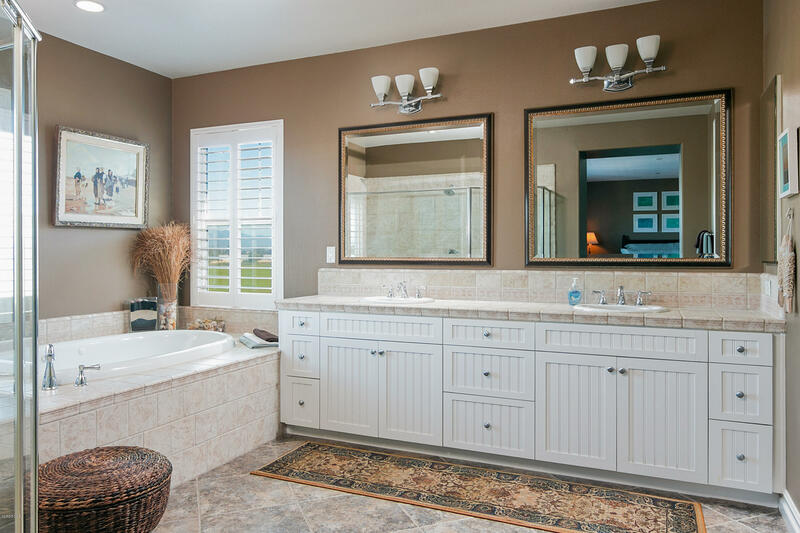 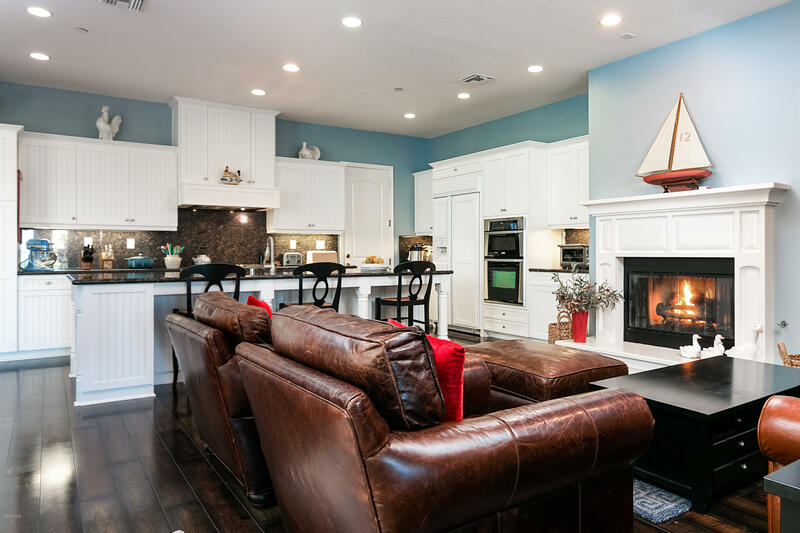 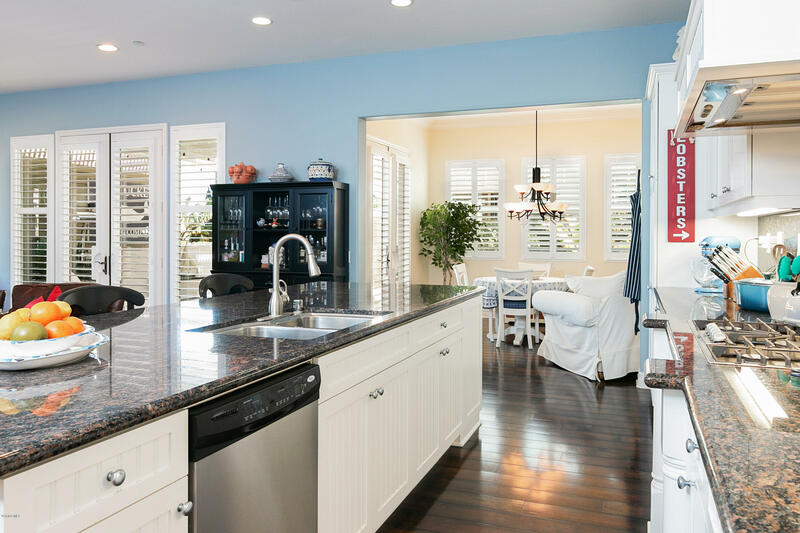 This home has a fabulous open floor plan with a Large dining room, large kitchen, including granite counters, which opens to a large den for entertaining guests. 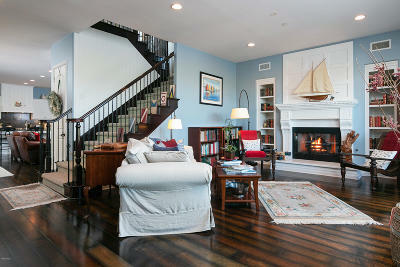 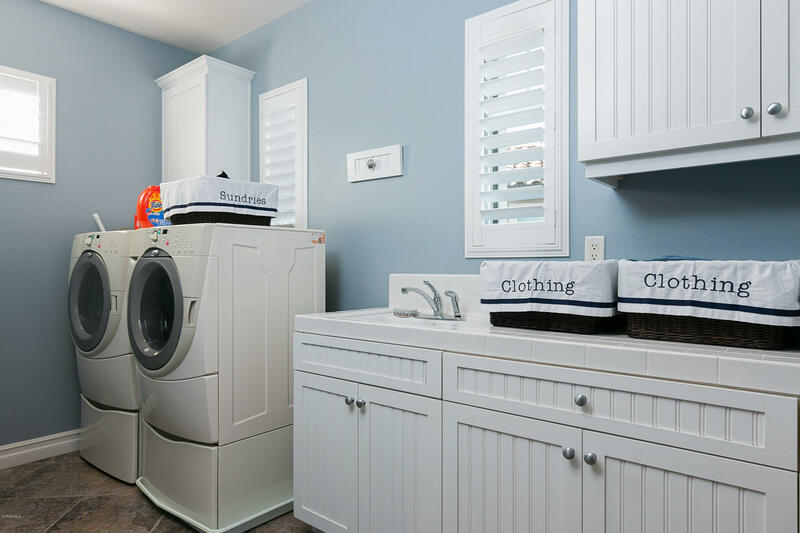 The upstairs master bedroom is huge, spacious soaking tub and separate shower, fireplace, huge closet. 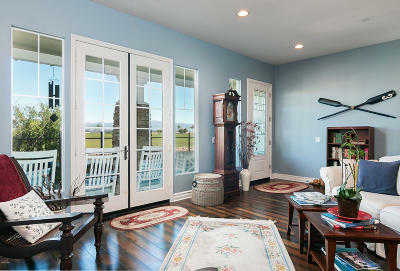 A bonus room upstairs as well. 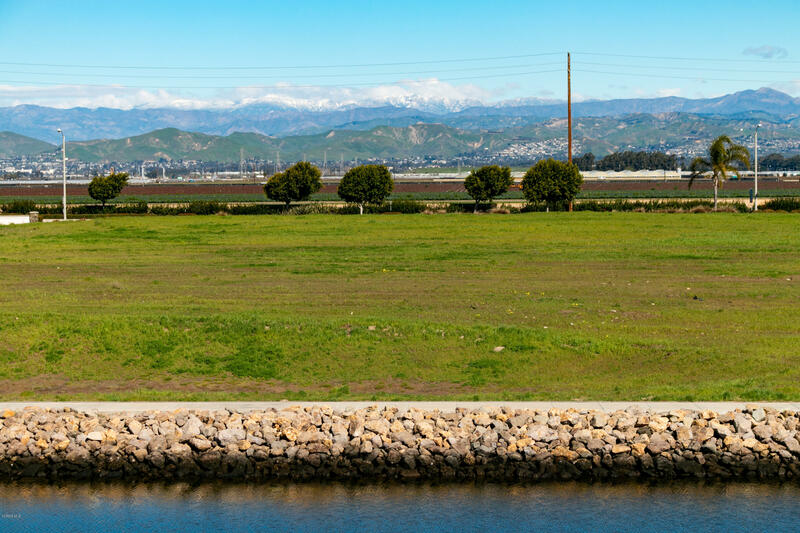 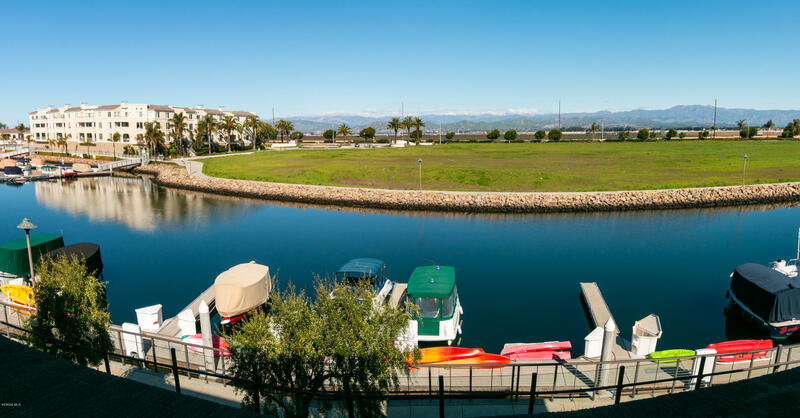 It has great views of the waterways and the mountains! 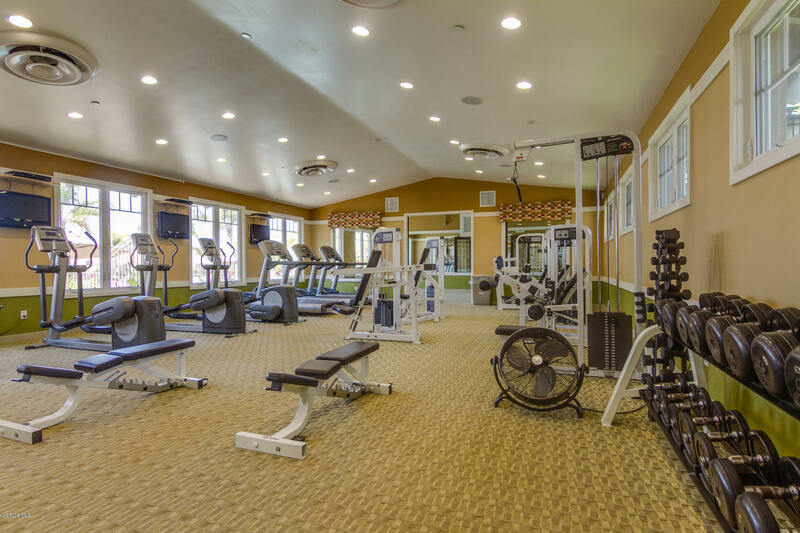 Fitness center, clubhouse, pool and spa. 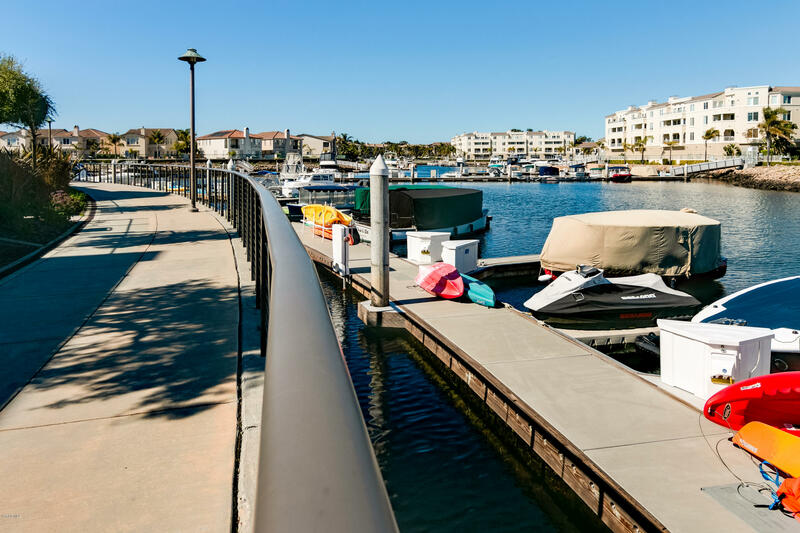 Close to restaurants, boating or just walking in the harbor. 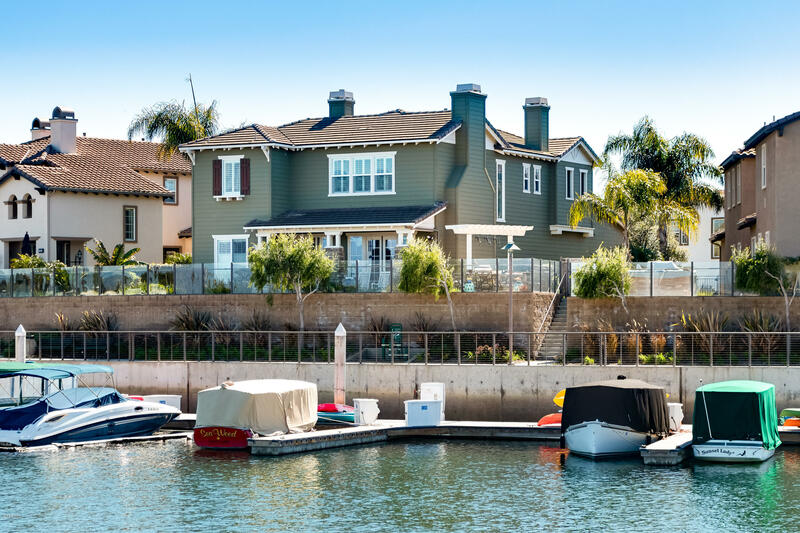 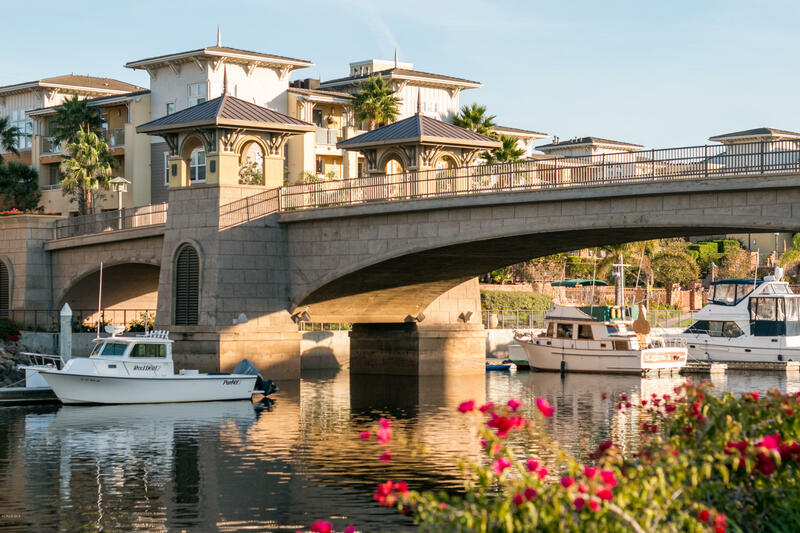 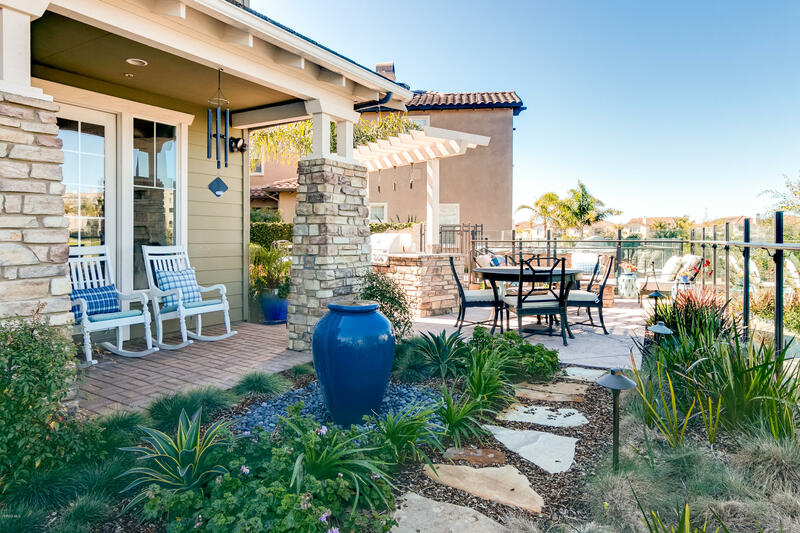 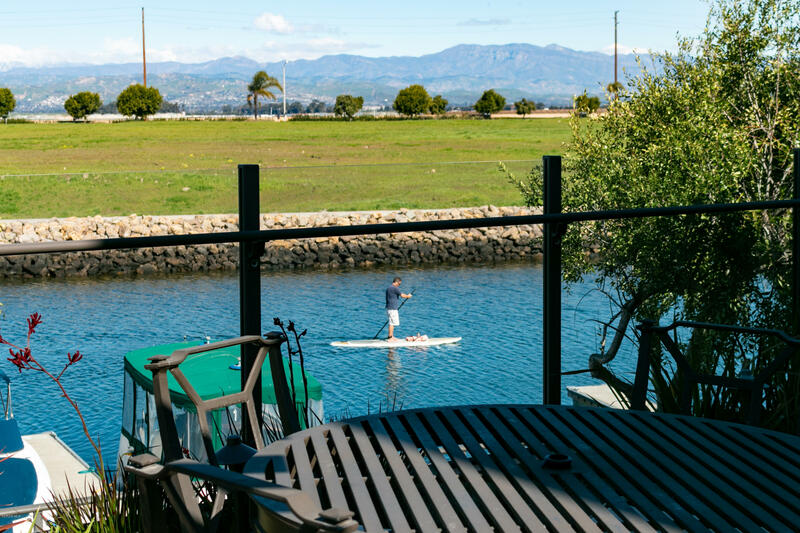 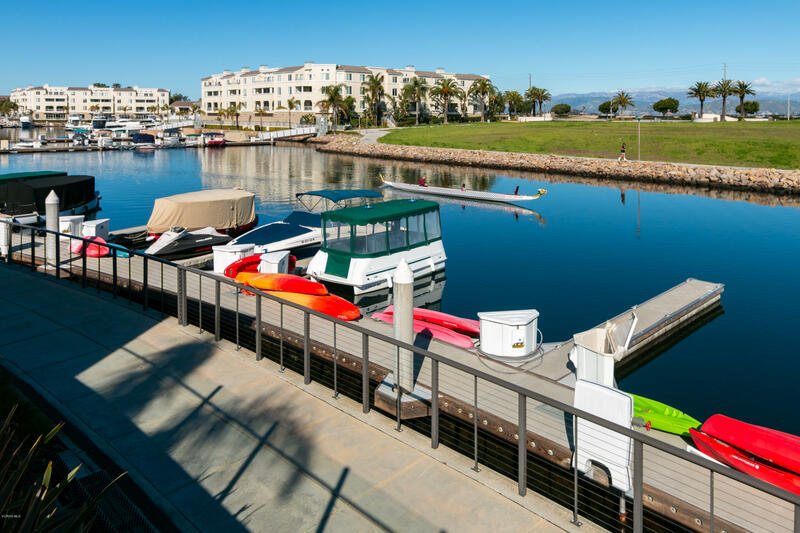 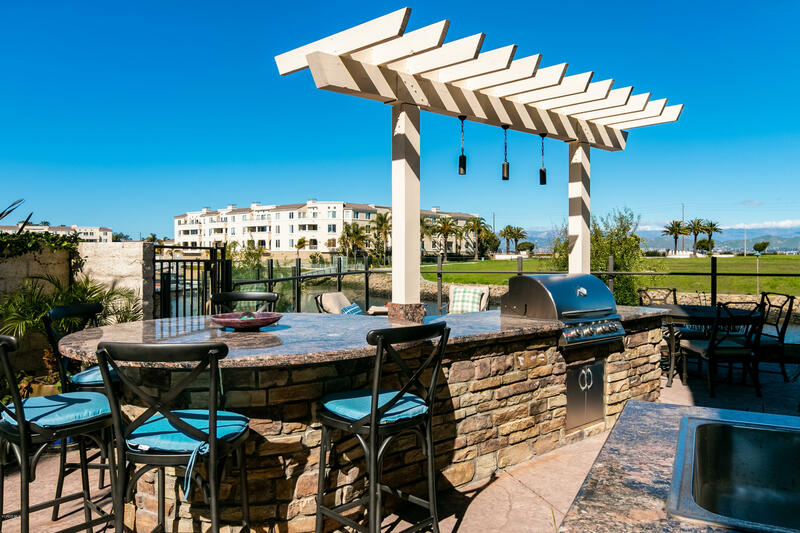 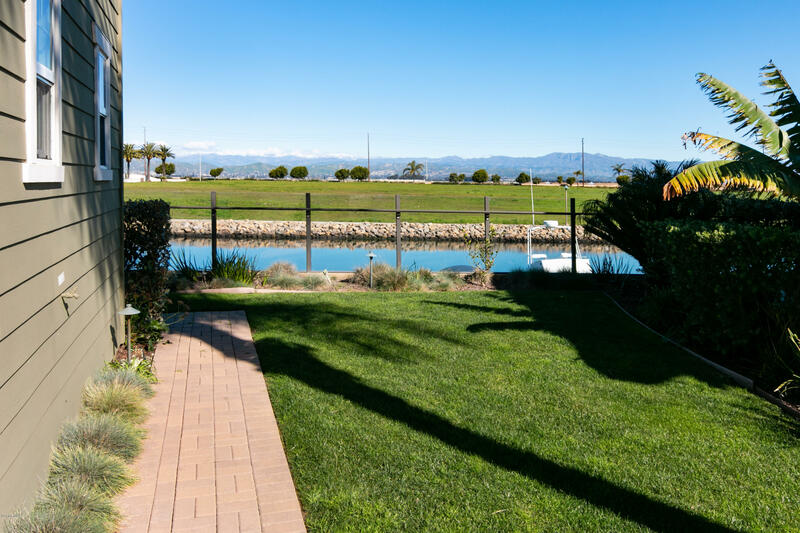 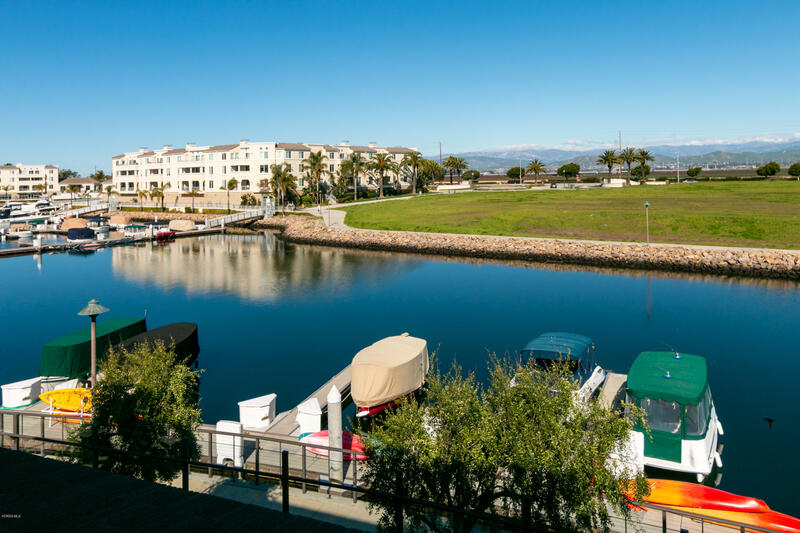 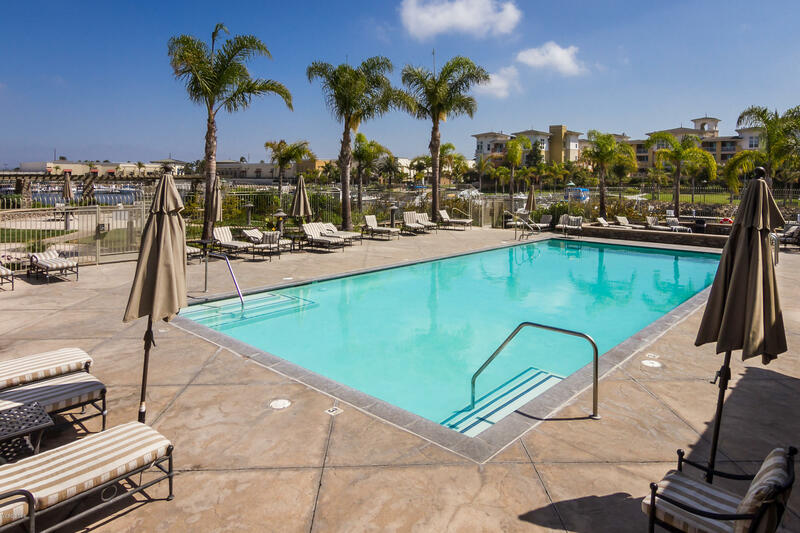 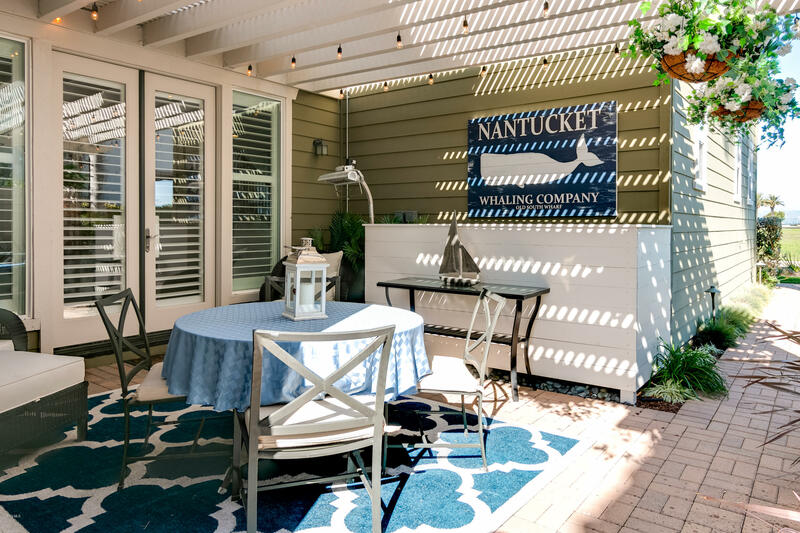 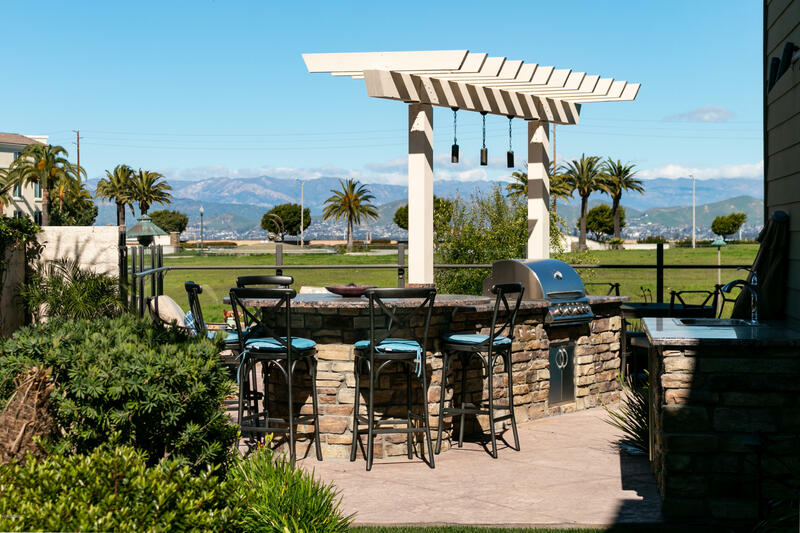 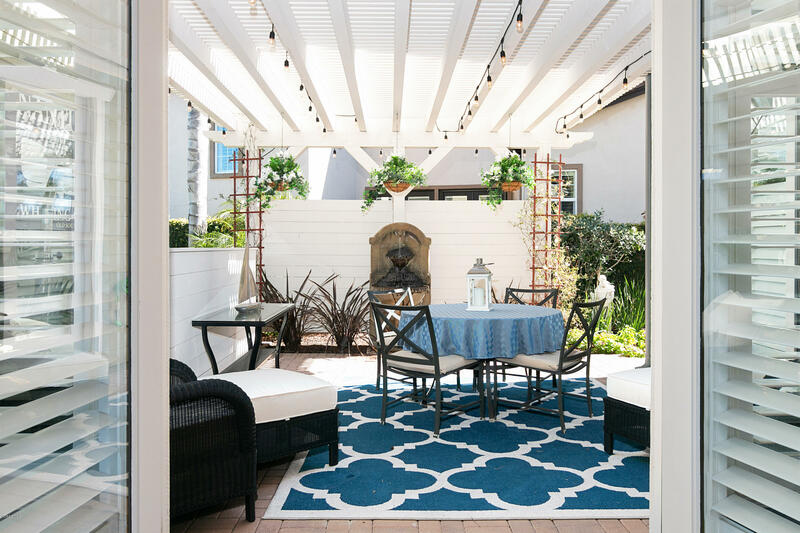 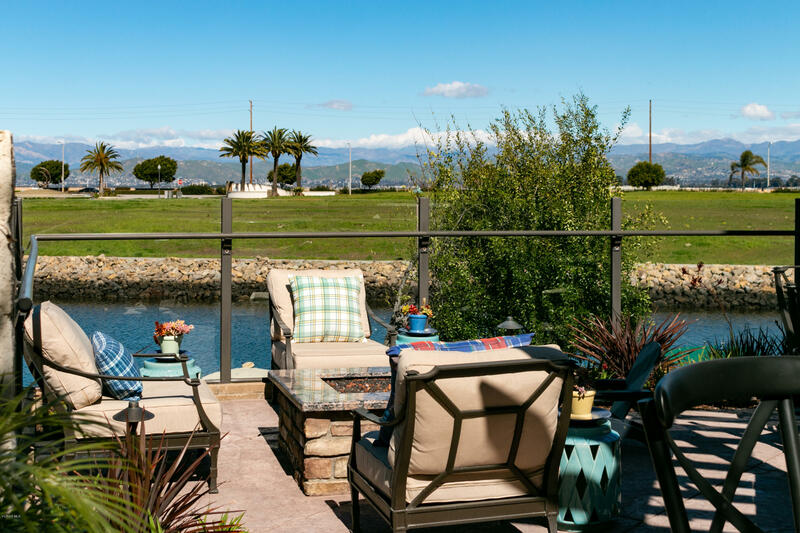 Enjoy coastal living where you can boat to restaurants in the harbor or out to the Channel Islands. 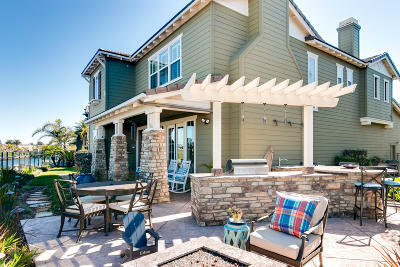 You are not just buying a home you are buying a life style.